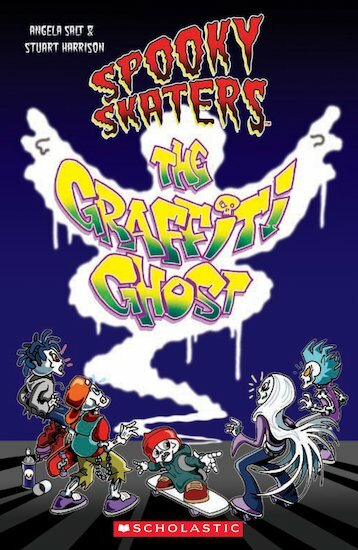 When a group of skaters are wrongly accused of vandalising a valuable piece of art, the Spooky Skaters decide it’s time to intervene … Another ghoulish tale from the Land of the Dead in easy-to-read comic-book format. GN480L Lexiles are the global standard in reading assessment. They are unique as they are able to measure a child and a book on the same scale – ensuring the right book gets to the right child at the right time.